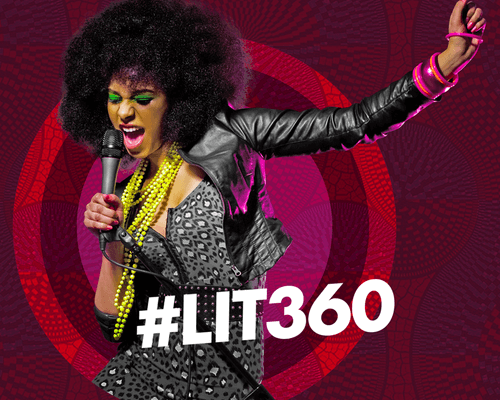 Every week on #LIT360 you have the opportunity to become the next superstar! 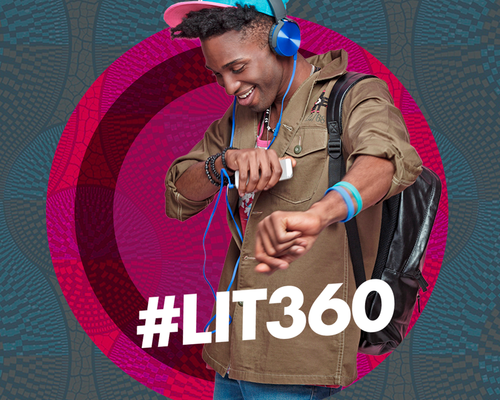 All you have to do is upload a video of yourself breaking it down, rapping or singing your heart out and put it on ANY social media with #LIT360 and you could be featured on the show like the two individuals below. 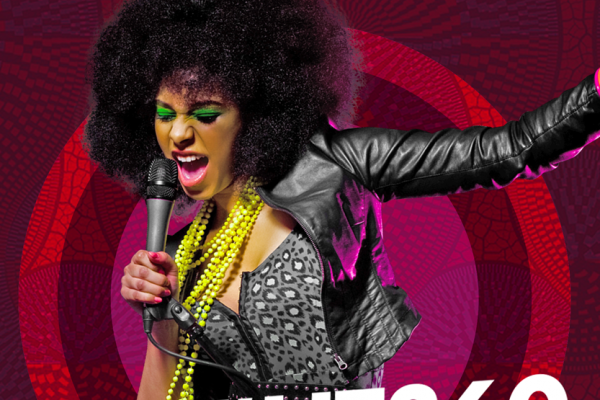 Your next big break could be around the corner! 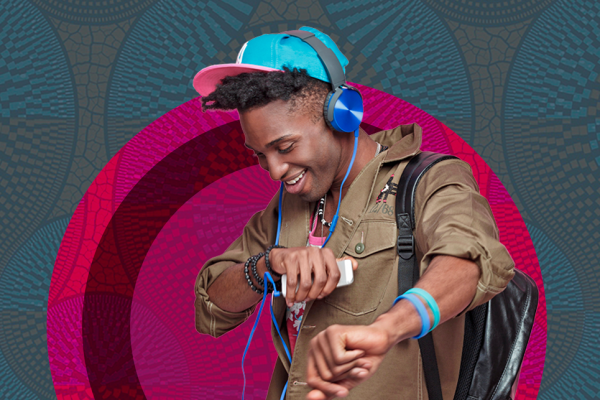 Your dream to become a star could be actualized! 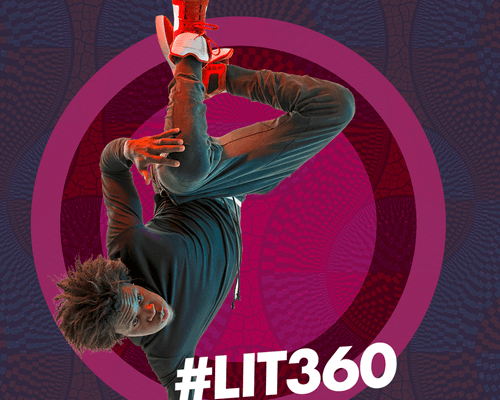 All you have to do is upload a video of you doing something dope on social media, tag #LIT360 and sit back with faith in your talent. It is really that simple! 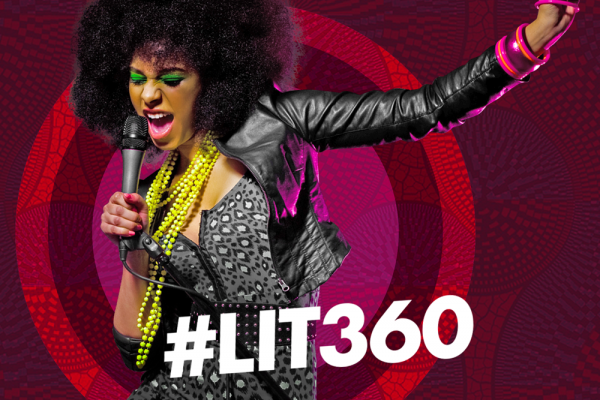 Your big break could be just around the corner! 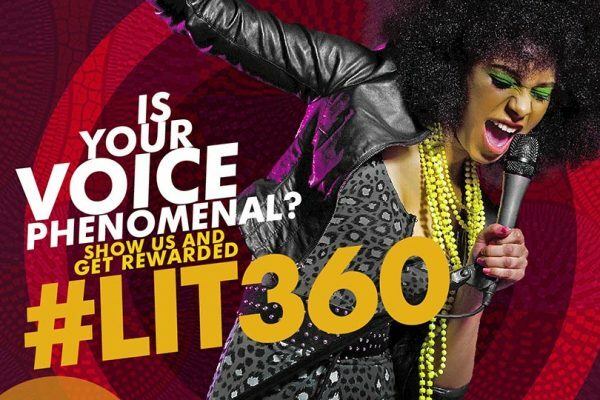 Simply submit a video showing off your natural God-given singing or dancing talents and BOOM you'll be on TV!! 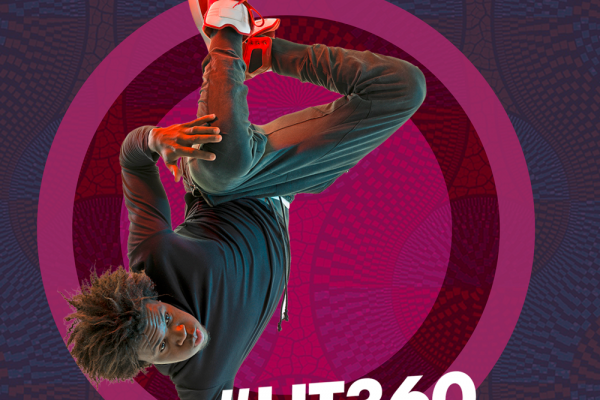 All made possible by our connectivity partner Airtel Kenya!